Thanks for your support for Beej Das. The map of the 3rd district is enclosed for you. 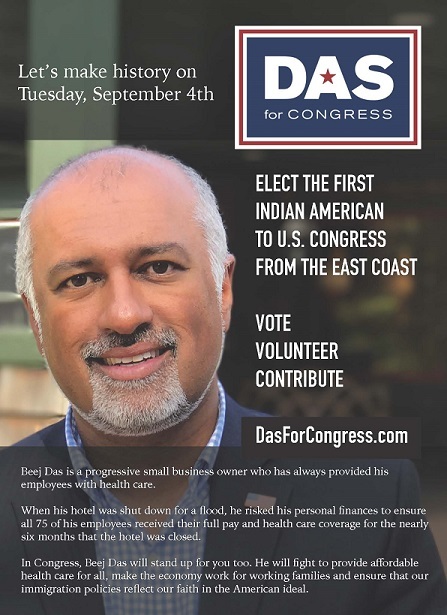 Please ask your friends in the 3rd district to support by voting for Beej Das on September 4, 2018;he is running as a democrat. People need to be registered to vote if they are citizens. They can vote for Beej Das if they are registered as democrats or as independents. All people irrespective of where they live can donate to the campaign. Please ask your friends to donate in whatever amounts they can. Each contribution counts and can make a difference. Please encourage your friends to give as much as they are able to by going to www.dasforcongress.com, There is a donate button for making contributions. 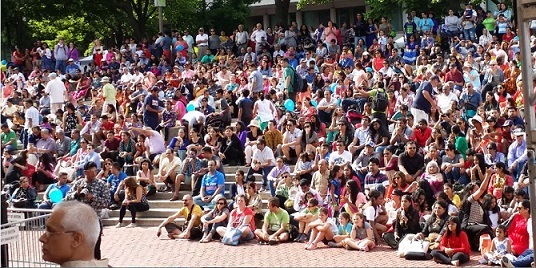 How Much Should Parents Borrow For Their Kid's College? 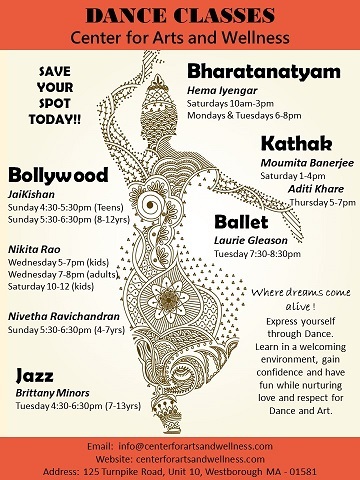 New Classes This Fall At The Center For Arts And Wellness – Enroll Now!